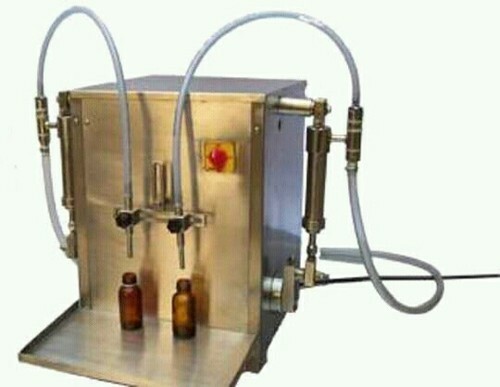 We are dealing with Bottle Liquid Filling Machine as per the requirement of buyers. Commenced in the year 2009, our company, Sri Sai Navadeep Engineering has made a remarkable positon in the market. We are a Sole Proprietorship based firm and operate all our business activities from our headquarters located at Hyderabad, Telangana (India). We are instrumental in manufacturing a wide range of products such as Packing Machine Spare Parts, Packing Machine, Filling Machine and many more. Additionally, we are also the service provider of Packaging Machine Maintenance and more.